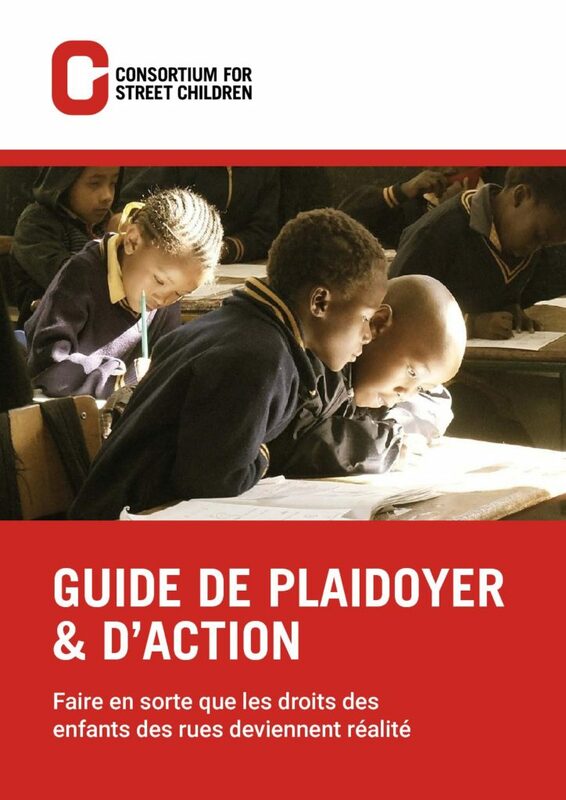 This Guide outlines how organisations can develop effective advocacy strategies to make rights a reality for street-connected children. It goes through conducting the initial research, how to plan a targeted strategy and identify who it is you need to influence, through to carrying out your advocacy work and monitoring the results. This resource is also available in English and Spanish.